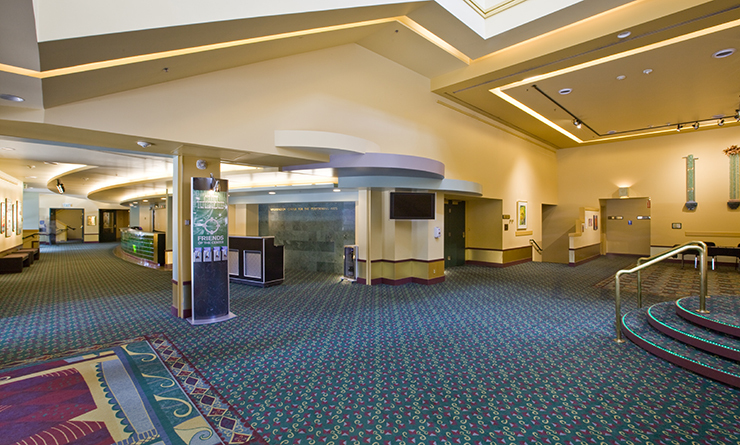 Having hosted over 6,000 events since opening in 1985, our facilities are perfect for every occasion! 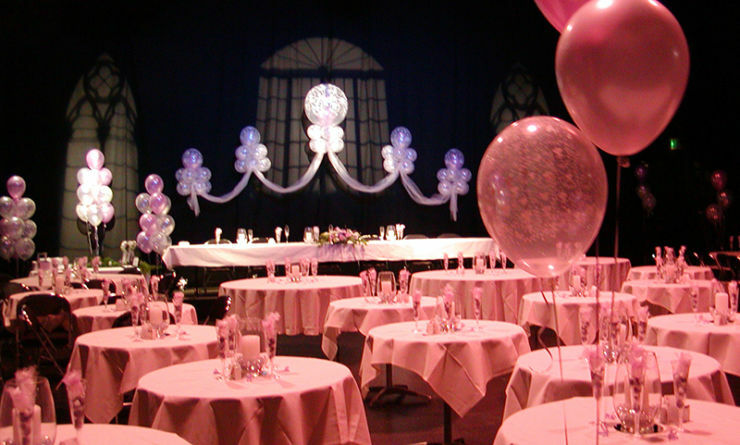 Our friendly and helpful staff is always willing to go the extra mile, making sure your event goes off without a hitch. 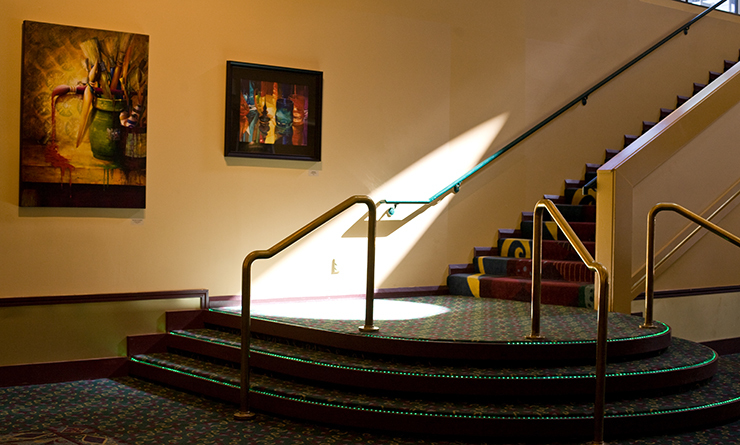 We can accommodate activities of almost any size, from large Broadway tours to intimate galas or parties. 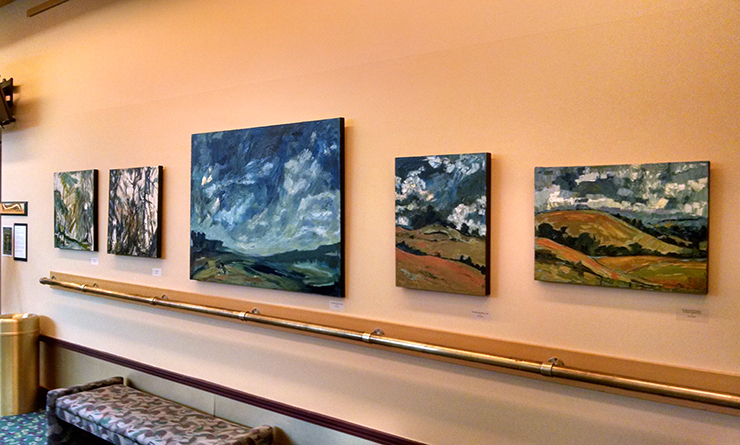 Plan your event now, at The Washington Center! For all calendar or rental inquiries, please contact our Office Manager, Janet Freeman. 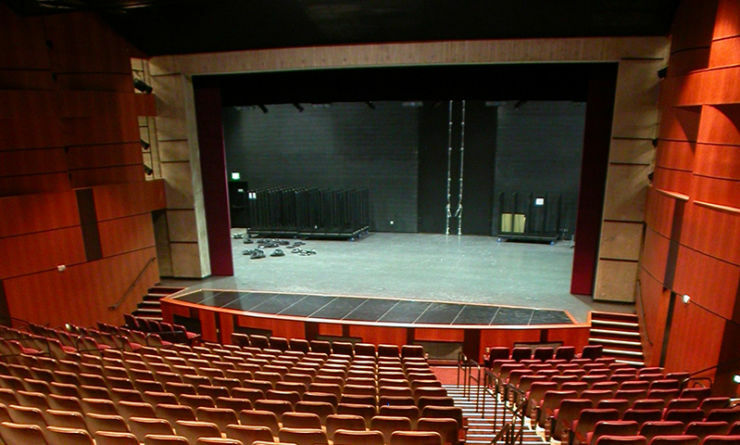 For more technical documents or information about other venues, please contact our Production Manager, Roger McIntosh. 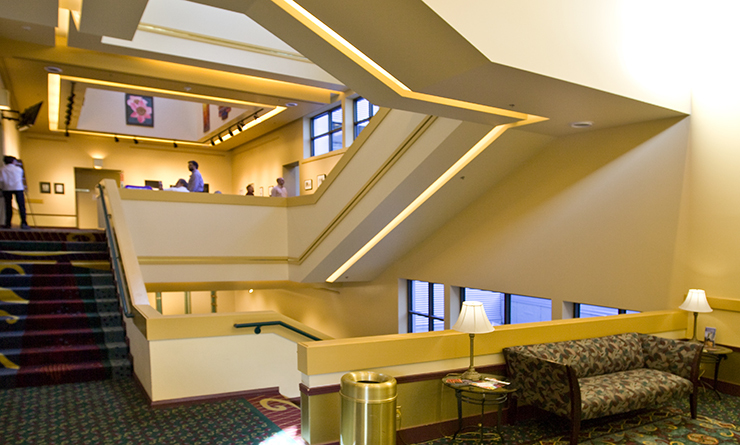 Washington Center Lobby / Approximately 150+ / Perfect for meetings, receptions, weddings and more! Looking for the perfect meeting space? Maybe you’re putting on a small gala or expo? 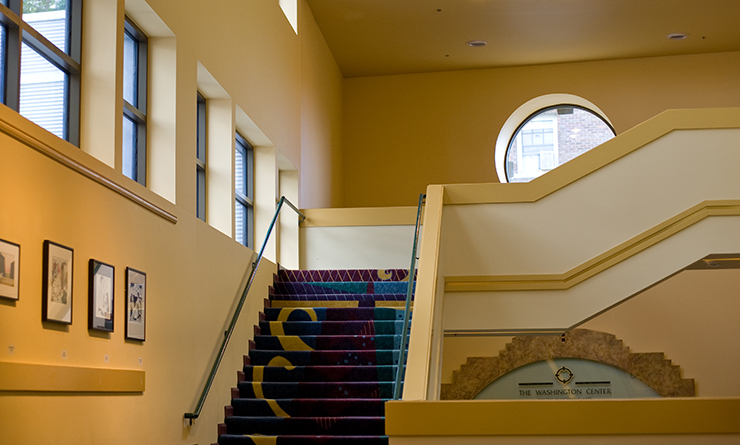 The Washington Center lobby is an event space in and of itself, and boasts an impressive array of amenities. 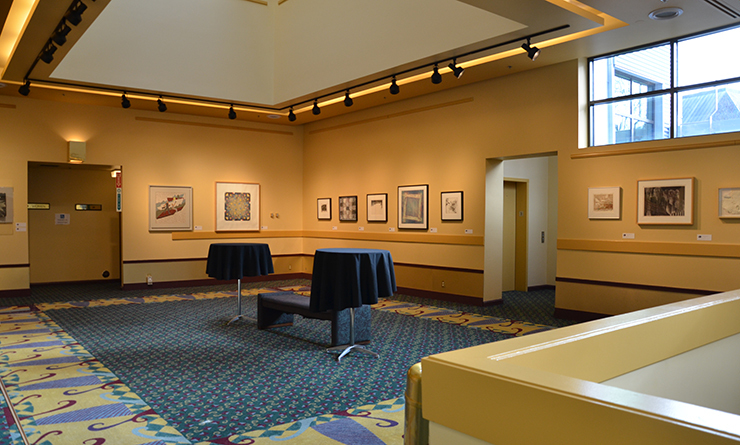 In addition to our world class event services, your guests can also enjoy our gallery exhibits that cycle throughout the year. 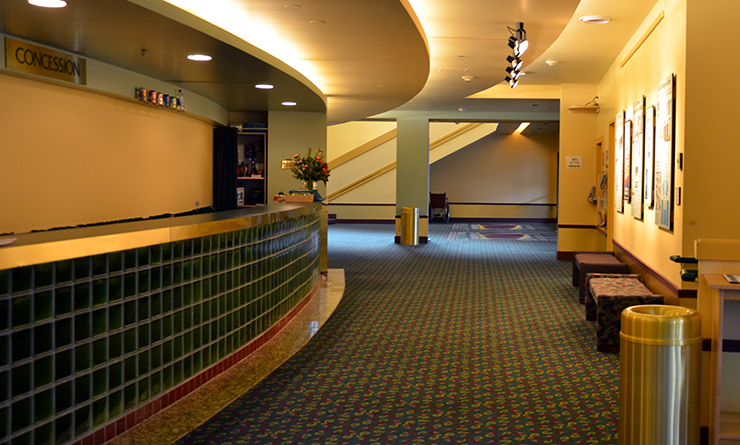 Our facility features assisted listening devices, accessible seating on our main floor, bathrooms on every level, and a fleet of highly trained production, box office, custodial, and front of house staff. 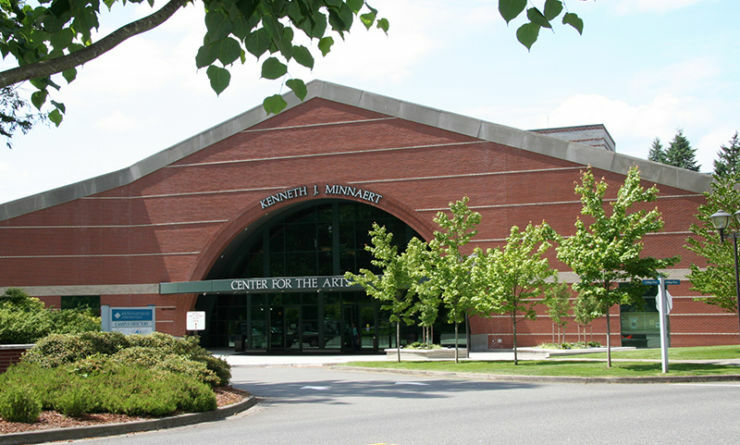 Also included is access to our green room with two star dressing rooms, two chorus dressing rooms, a production office, a limited kitchen area with refrigerator, a microwave, and a full size washer and dryer! 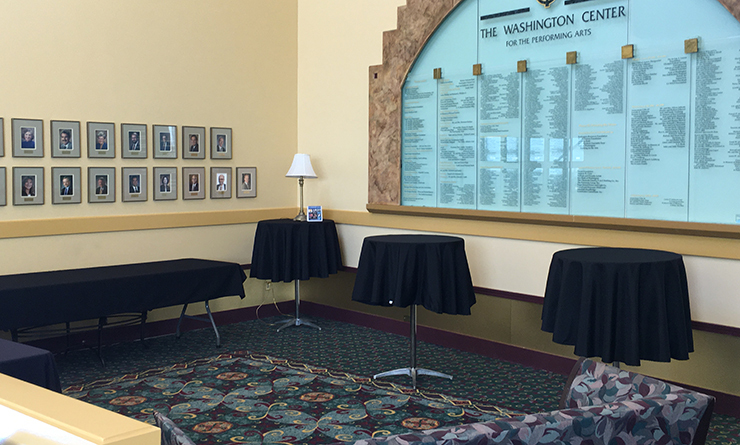 With small adjacent lobby and a dressing room that accommodates up to 8 people, this intimate black box theater is perfect for private receptions, performances, soirees, and more! 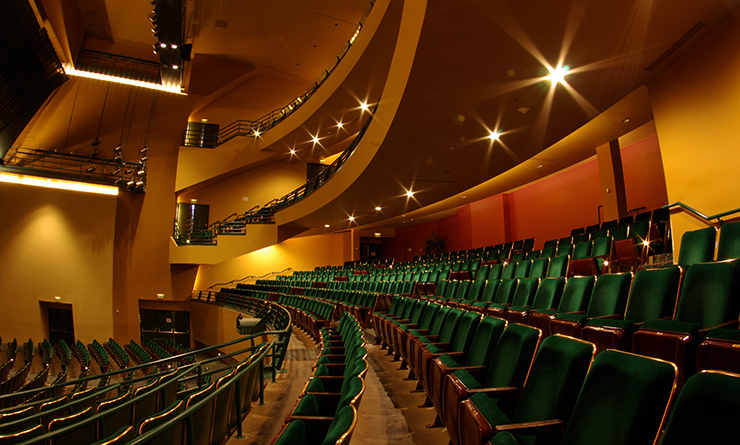 Seating is customize-able, and can be set up in traditional theater style or made swanky with bistros and cabaret tables. 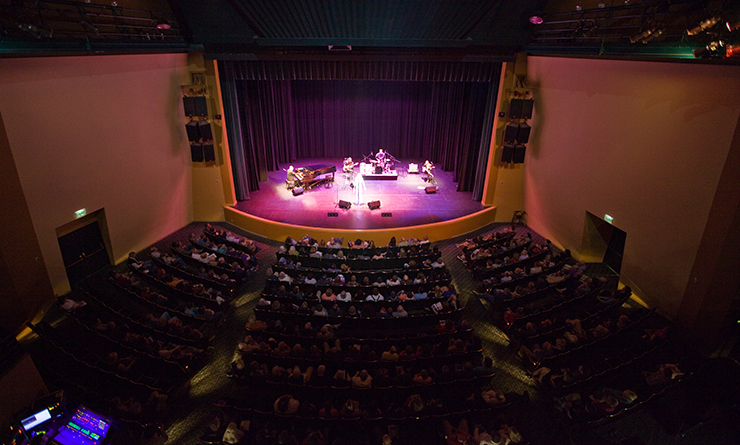 The Main Stage theatre holds 500 seats, accommodating up to 10 wheelchair patrons, and offers a full-sized stage with sprung floor, orchestra pit, two wings, crossover, orchestra shell and optional vinyl floor surface (Marlay). Our stage piano is a seven-foot Steinway concert B. 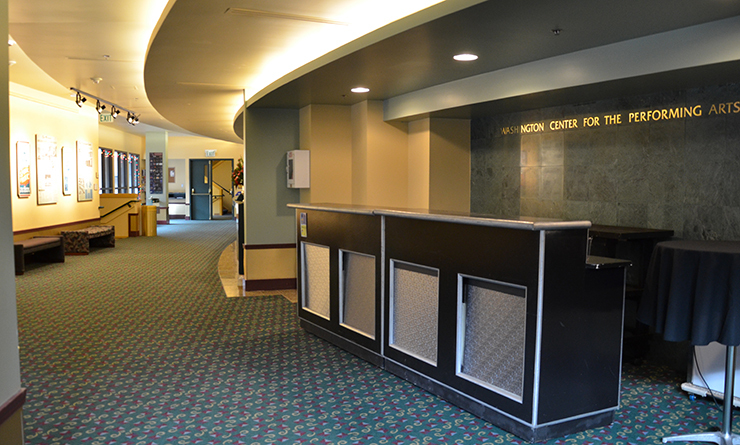 Backstage amenities include men’s and women’s dressing rooms, Green Room, Costume Shop, practice and group music rooms and Scene Shop. 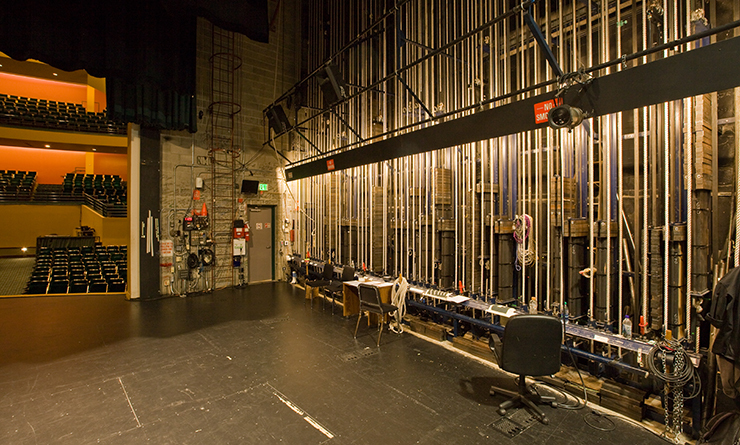 The Black Box theatre is 38-by-38 feet with a lighting grid at 15 feet. 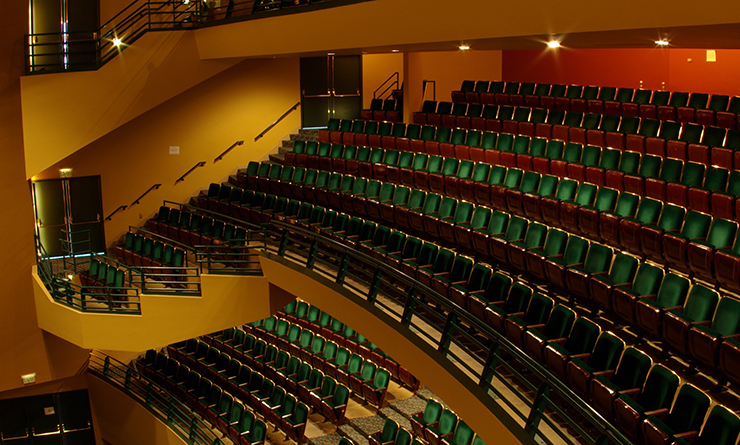 Our seating system offers flexible audience arrangements for up to 140 seats.